Engagement rings & jewellery. Find beautiful Canadian jewellery in Calgary. Shop for diamonds, pearls, gemstones, pendants, and elegant metalwork. 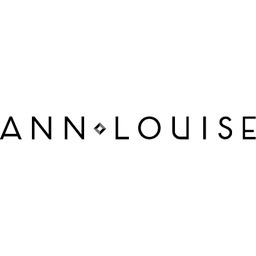 Ann-Louise rings, necklaces, earrings, bracelets, and watches are perfect to mark any important occasion. The perfect gifts to show your affection or to treat yourself. Visit us at the CF Chinook Centre today.